Fort Collins, home of Colorado State University, is a college town blessed with the Rocky Mountains as guardians, plentiful recreational attractions and cultural events. 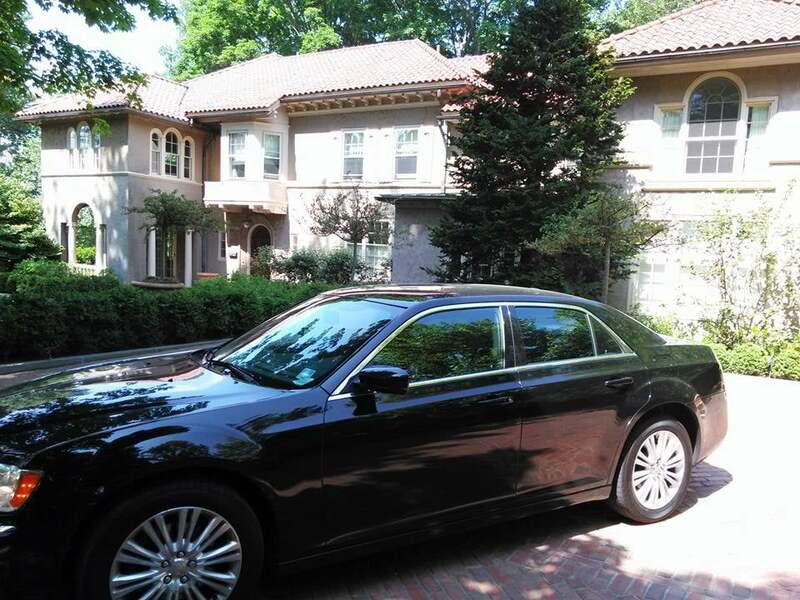 Located 70 miles from Denver International Airport, travelers can opt for public transportation or rely on private transportation services from DENVER AIRPORT TO FORT COLLINS like 303 Denver Limo, which ensure a safe and quick ride. 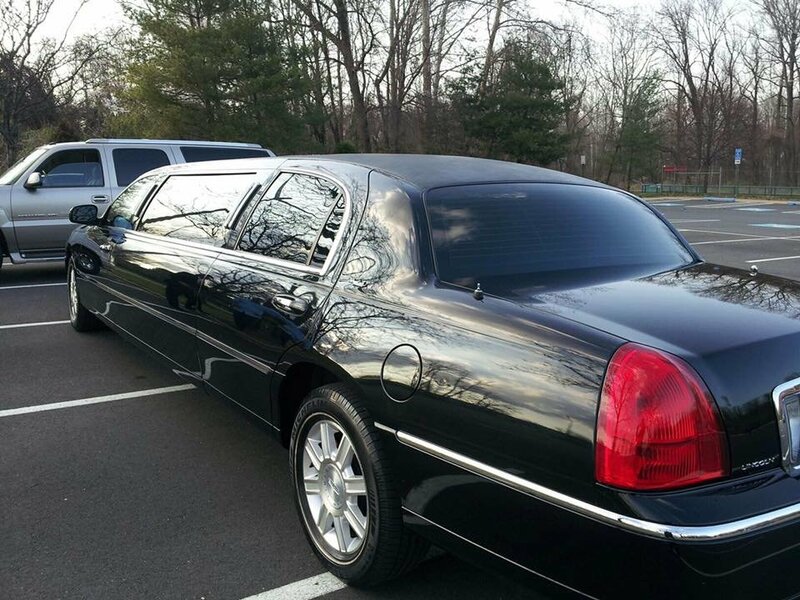 Professionalism and flexibility characterize 303 Denver Limo company. 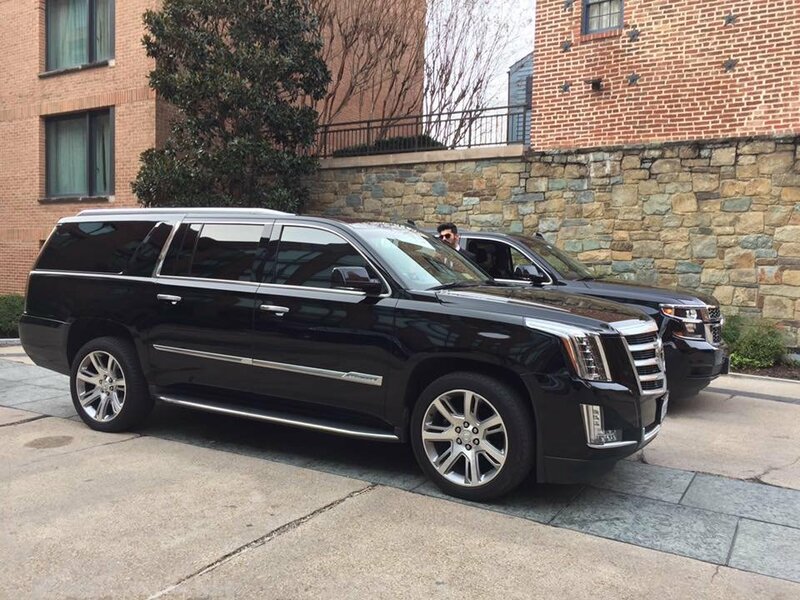 A dedicated team of experts works hard to offer excellent limo services for every transportation request. Customer support is available 24/7 ready to answer to client’s demands with crystal clear information and state-of-the-art efficiency. Cache La Poudre River and Spring Creek run through Fort Collins. Nominated “Wild and Scenic”, Cache La Poudre River is one of the well-known whitewater rafting attractions. The list of recreational possibilities continue with 50 parks, miles and miles of trails, walking and bike trails, swimming pools, public golf courses and even off-leash dog parks. Unwind and enjoy the landscape while traffic matters and road navigation are taken care for you, just sit back and you find yourself thinking about the first museum or art gallery to see or which outdoor activity you will start with.Going from DENVER AIRPORT TO FORT COLLINS as a tourist, going back to campus or just coming back home is an hour and fifteen minutes ride that can become an exquisite experience of quality and luxury if you rely on our services. 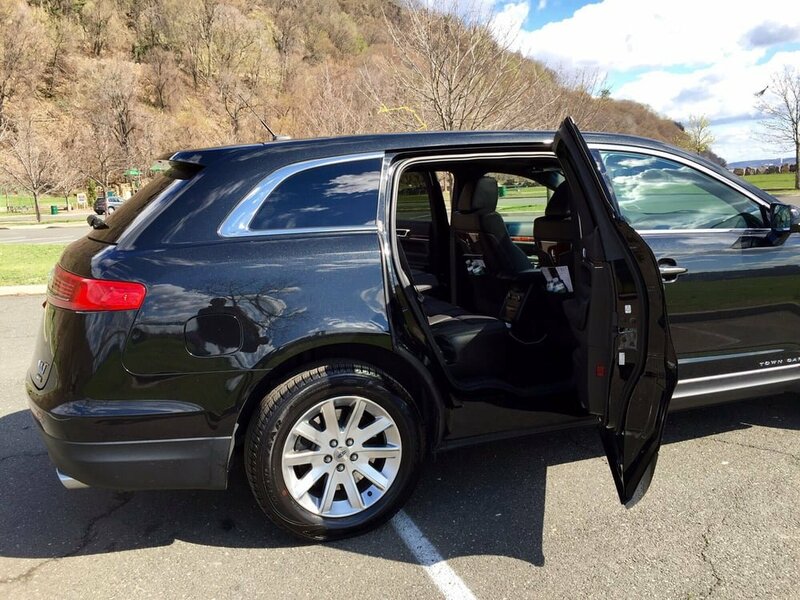 To contact 303 Denver Limo just call customer support or use the reservation page on our website. We are always available for any question or further information clients may need. 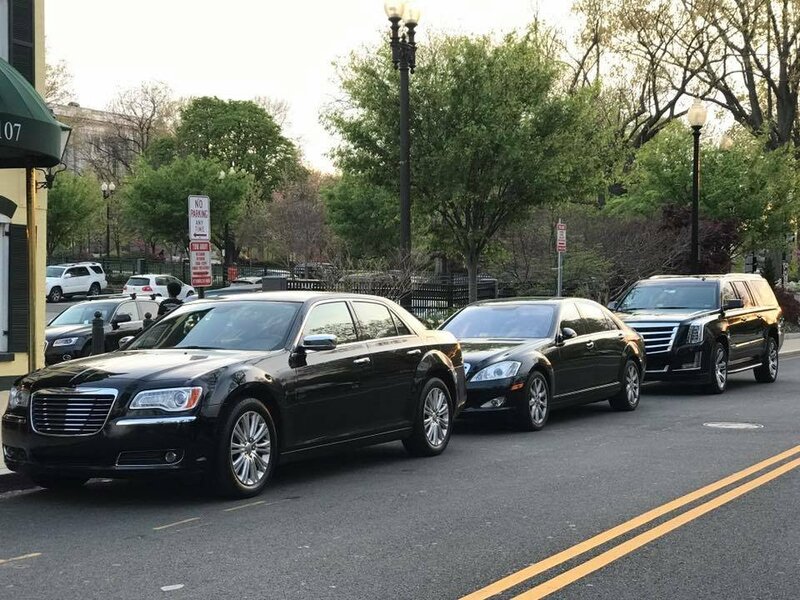 A large fleet of luxurious Cars enables customers to decide and pick the private town car, SUV or limousine better suited to their personal needs. 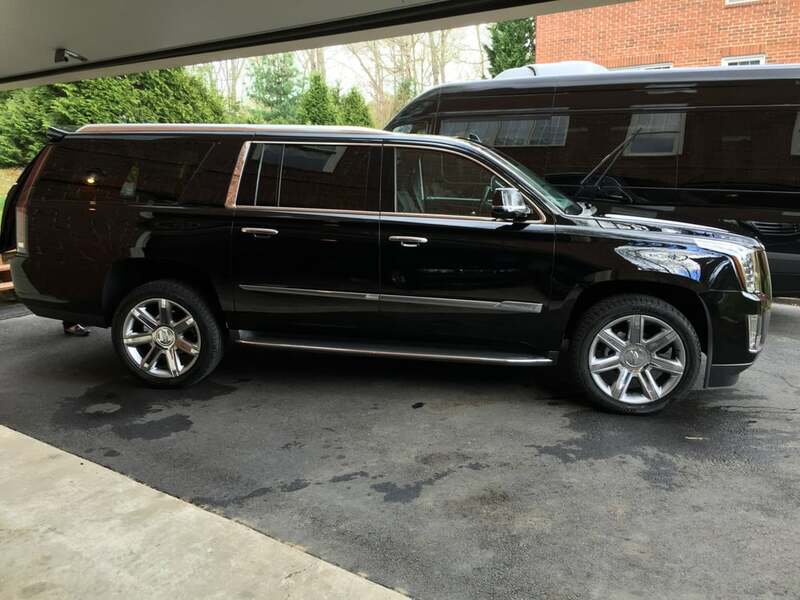 303 Denver Limo’s chauffeurs are well-known for their expert driving skills, amazing personality and rich knowledge in cultural and social matters regarding Denver and surrounding area fabulous attractions. Fort Collins is a great place for a vacation and offers a lot to everyone, young and old. The many opportunities for educational and relaxing entertainment plus daredevil and exciting options make this charming town a four season attraction.A long exhausting flight to Denver international Airport is worth the while if you consider that there will be a uniformed chauffeur waiting at baggage claim, ready to help with luggage and take you on a relaxing stylish ride from DENVER AIRPORT TO FORT COLLINS. The incredible passenger-handling attitudes of 303 Denver Limo’s drivers will enhance the comfort of this delighting ride.